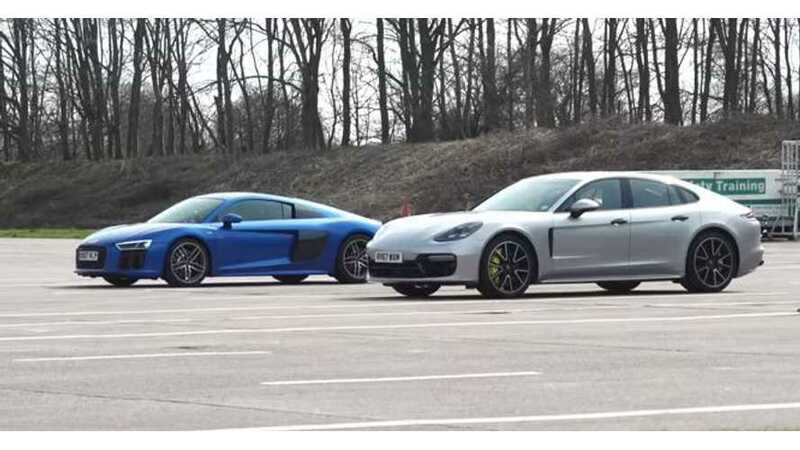 On paper, all three cars have virtually identical times to 100 km/h (62 mph) but as everyone knows, bench racing doesn’t automatically transfer to real life. 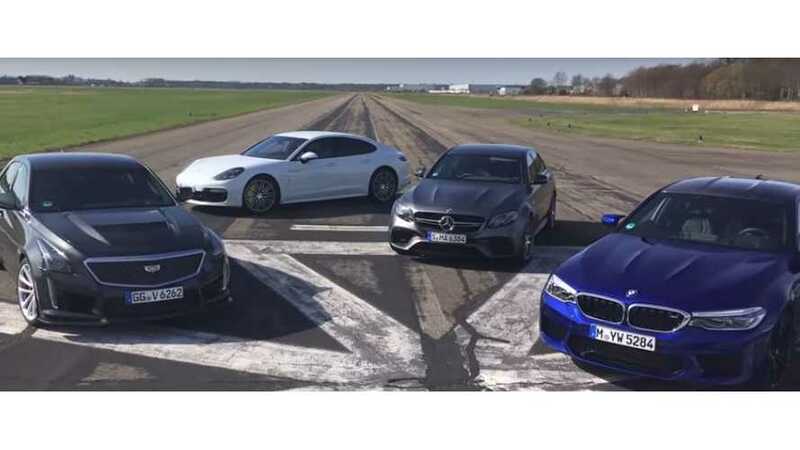 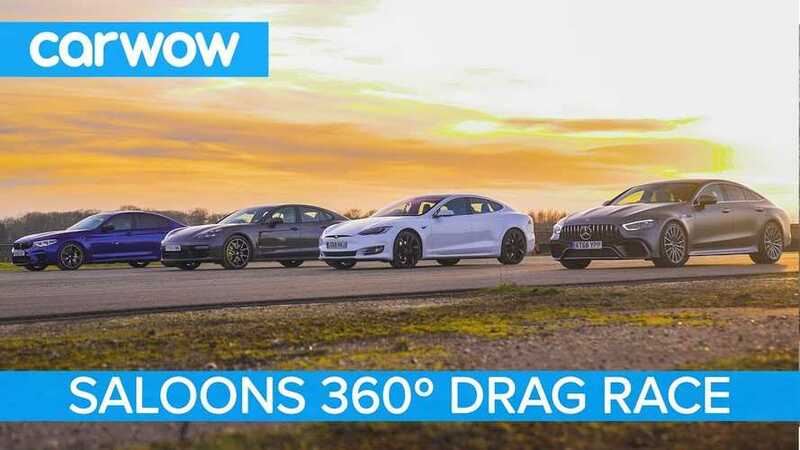 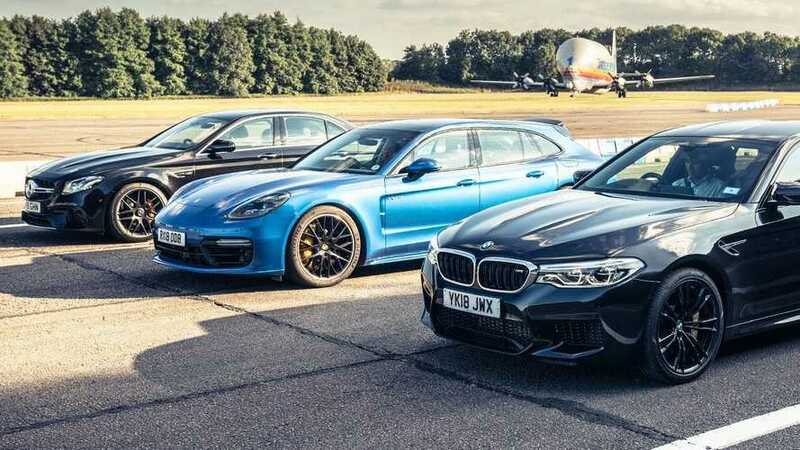 The goal was to claim a new track (and highly specific) record for the fastest luxury four-door hybrid sedan, although technically, the Panamera is a hatchback. 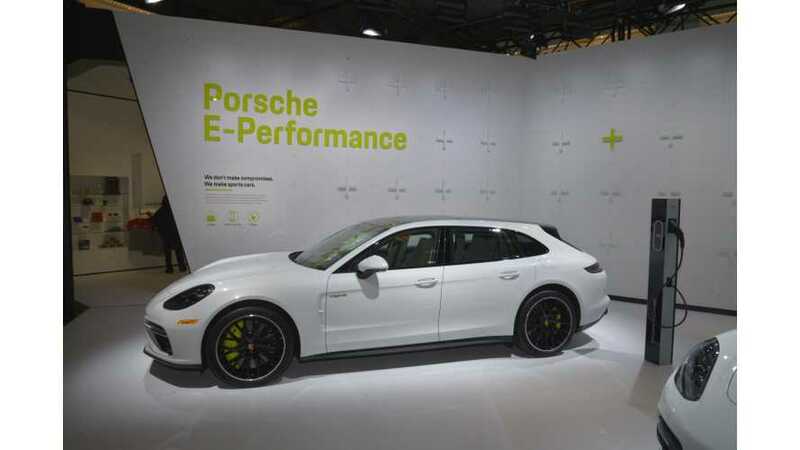 That $30,000 price gap represents more than just performance. 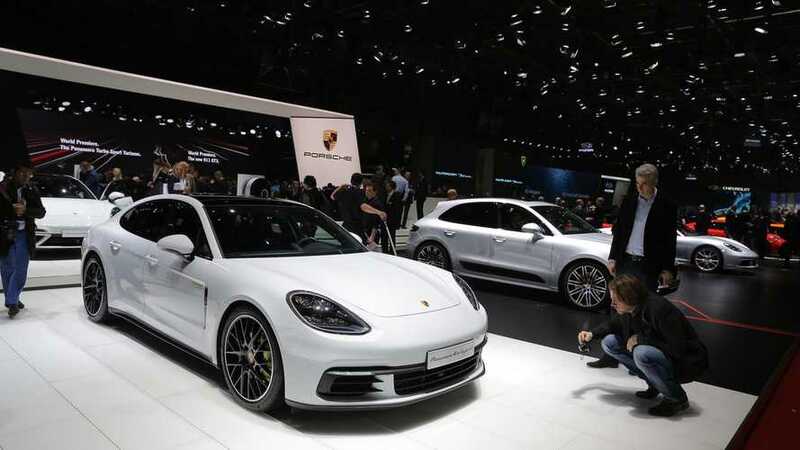 It’s about Porsche’s vision for an electrified future – and some customers will want to ride that wave. 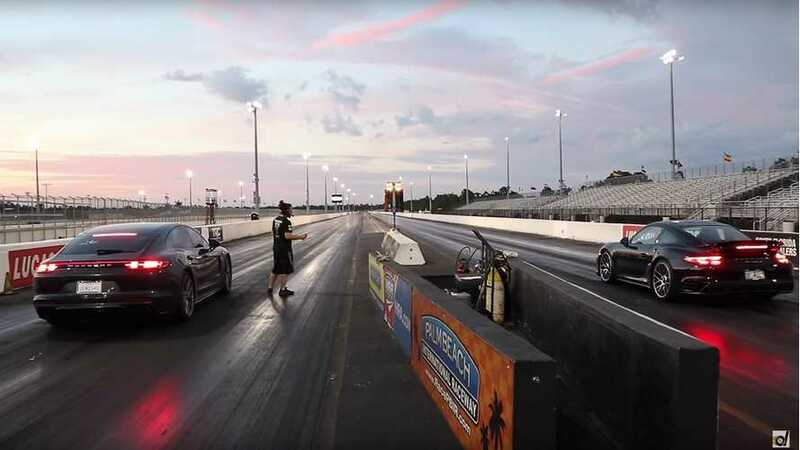 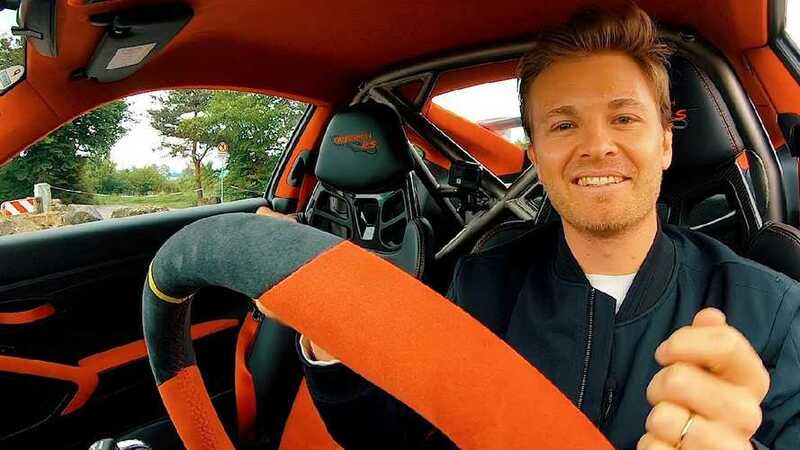 It wins to 30 mph, to 60 mph, in the quarter-mile and in the half-mile. 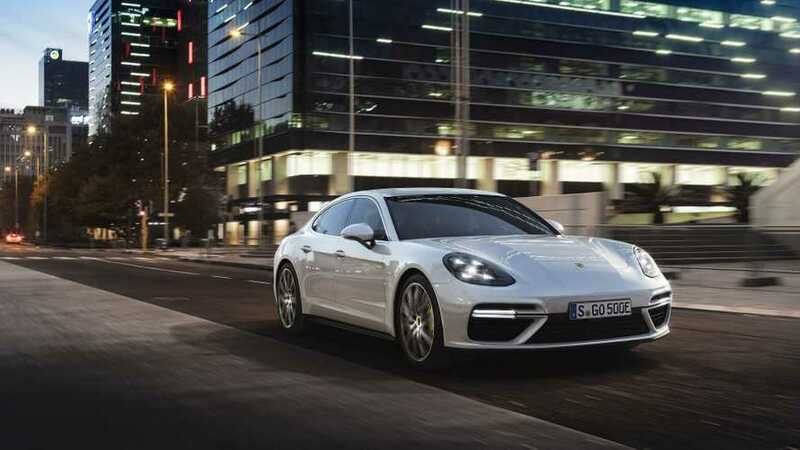 The plug-in hybrid Panamera dominates this outing. 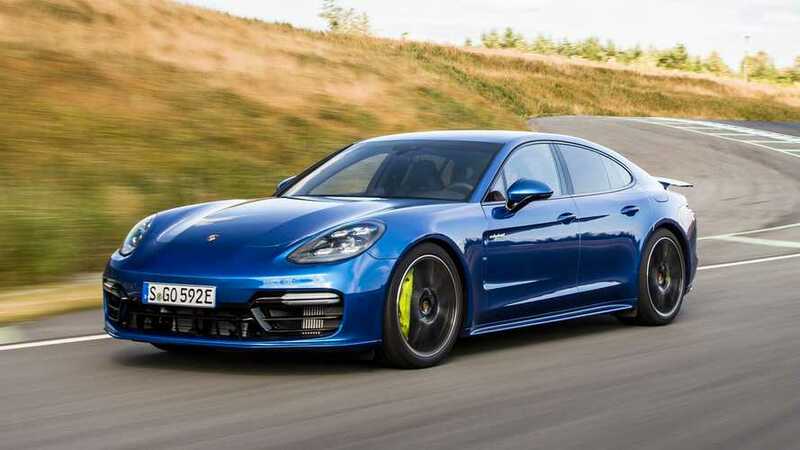 The all new plug-in hybrid Porsche Panamera, introduced in Europe in June, has outsold the conventional version right from the start. 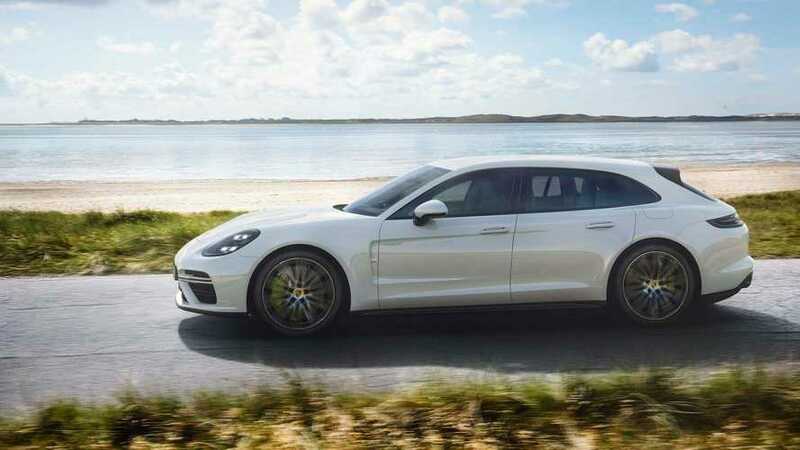 With this being a wagon, it means it's genuinely a practical car as it offers 425 liters of storage space with the rear seats up and up to 1,295 liters once you electrically fold down the 40:20:40-split three seats. 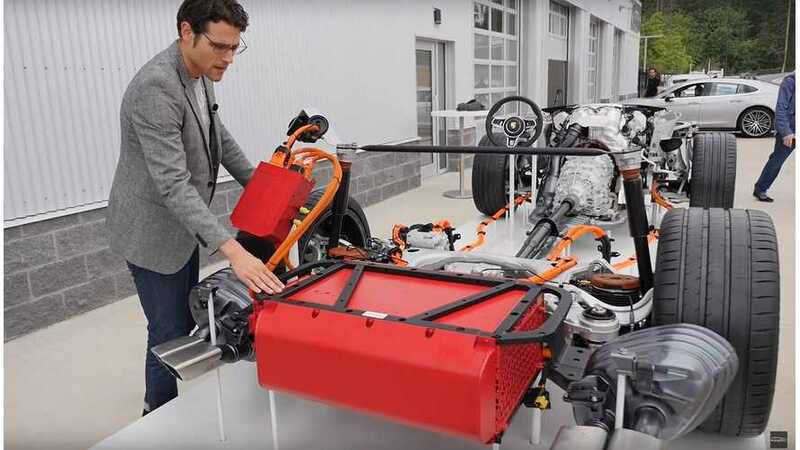 It might sound a bit awkward to say hybrid punch, but when you add a 136-horsepower electric motor to a biturbo 4.0-liter V8 already producing 550 hp, that’s exactly what you get. 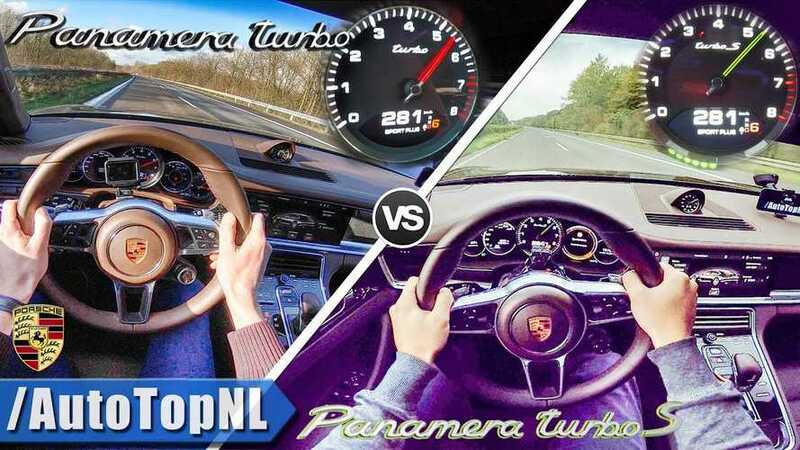 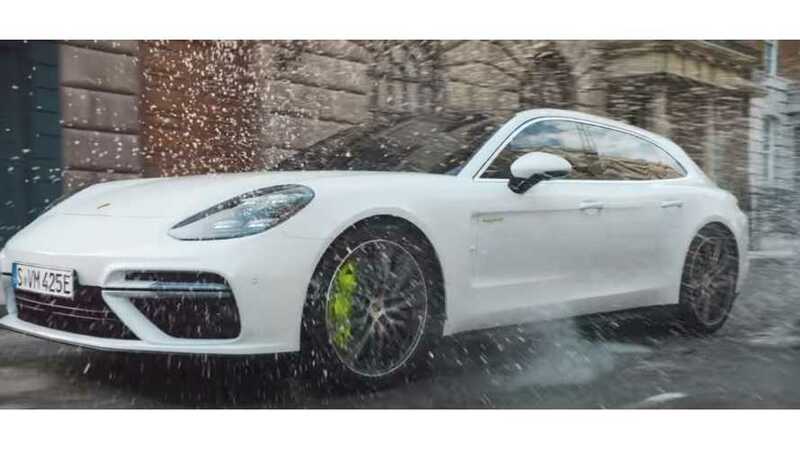 The peeps from Stuttgart are launching a “Turbo S E-Hybrid ” version of the Porsche Panamera that comes with a beefy 4.0-liter V8 engine.